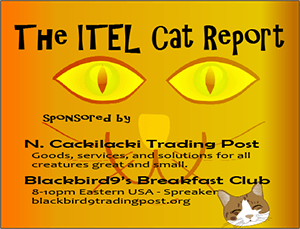 The Celtic Rebel on ITEL – 6.23.2013 | Inside the Eye - Live! 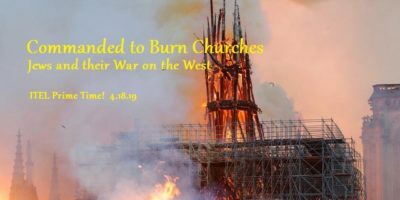 The Celtic Rebel will be joining The Fetch on Inside the Eye – Live! on Saturday, June 22, 2013 for the 3rd hour (12:00pm EDT). 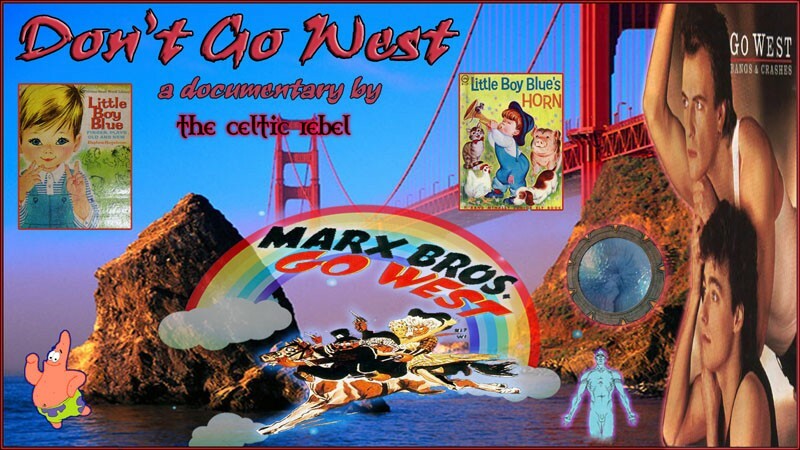 The Celtic Rebel and The Fetch have a long history of collaboration from their days of blogging, with the Illuminatus Observor and “The Celtic Rebel” being wholly separate but parallel works at points in their respective developments. 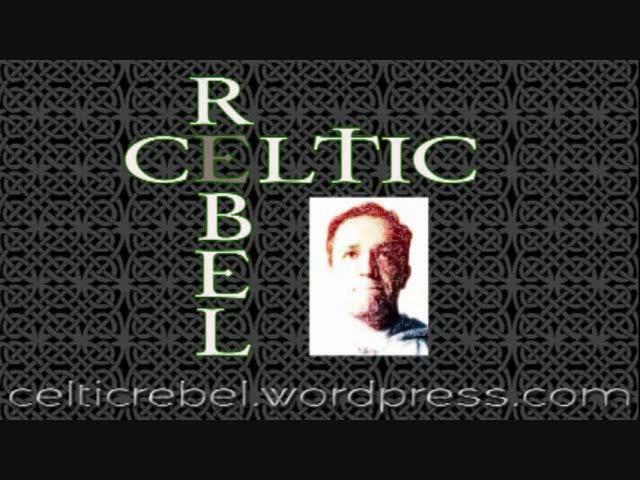 To some, The Celtic Rebel requires no introduction, being one of the more popular radio shows on the Oracle Broadcasting Network with his “The Rebel Path Radio Show with the Celtic Rebel” which aired every Sunday evening at 10:00pm Central USA. The show expanded from 2 to 4 hours with successful live audience retention in a difficult time slot. 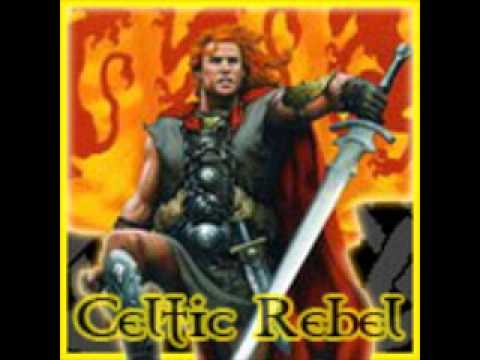 The Celtic Rebel’s (CR’s) work on social programming remains some of the more cutting edge work available on the web, and his documentary “Don’t Go West” was banned from the world wide web, an act by hidden powers which we have learned to know to mean that the material is putting information into too clear and concise focus and accuracy. The Celtic Rebel is currently broadcasting at his newly launched radio show at rebelmusic.caster.fm where the format is a combination of music and scheduled shows with the Celtic Rebel. For all fans or not of the Celtic Rebel, this will be a must listen show! 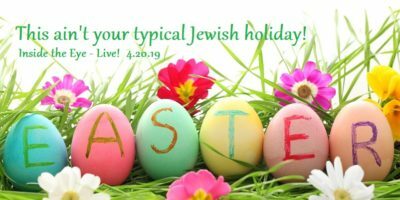 Join us live at 12:00pm EDT. After a brief technical glitch in the changeover from Tom Lynch to The Celtic Rebel, the balance of the show settled in with a down to earth and relaxing interview with the Celtic Rebel. We discussed some of the history of Oracle Broadcasting, The Celtic Rebel’s past and current radio efforts (with some hints at the state of the current alternative media), as well as some of the past collaborative efforts between “The Fetch” and “The Celtic Rebel”. At the core of the conversation was a brief introduction into those in the mainstream media channels who seek to influence and change perceptions, a topic which the Celtic Rebel has spent years in study and elucidation. 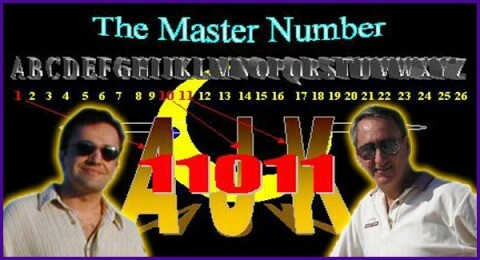 There was a brief conversation regarding some of the esoteric constructions within the language that is definitely worth a listen. Or, you can listen to the entire show here or right click and [save].